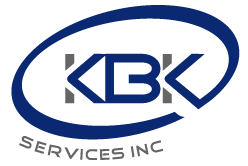 Historical Preservation | KBK Services, Inc. 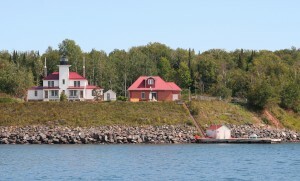 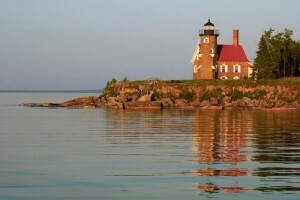 Rehabilitation of Michigan, Outer, Sand, Devils and Long Island Light Stations and The Great Lakes Northern Visitors Center. 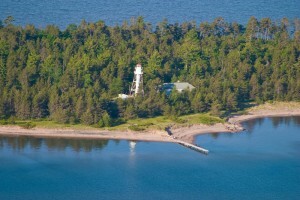 Each project is unique and KBK and employees take great pride in preserving the history and culture of both the structures and the indigenous and pioneer people of our pristine area.